Kong Ball with Rope has got to be the most durable and fun ball available. As well as having the strong ball to chew, the rope makes this toy a great choice for games of fetch or tug. 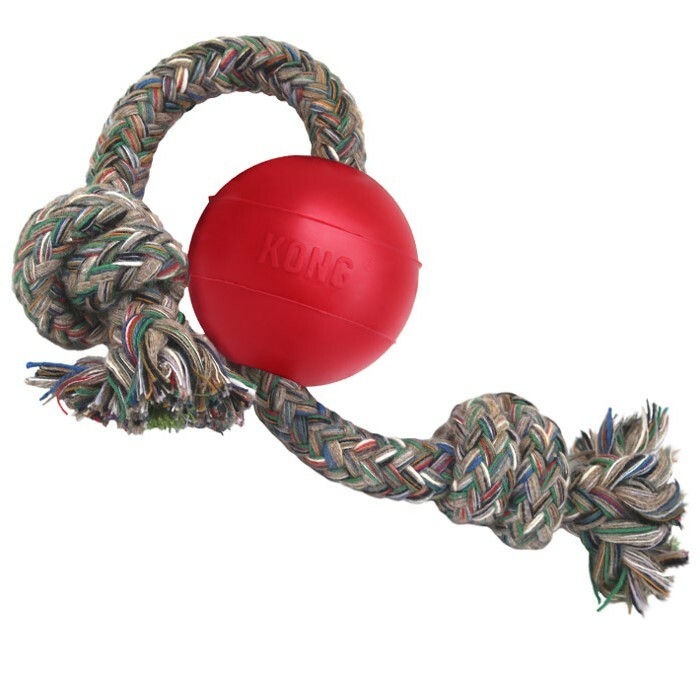 There are currently no questions for Kong Ball with Rope Dog Toy - be the first to ask one!